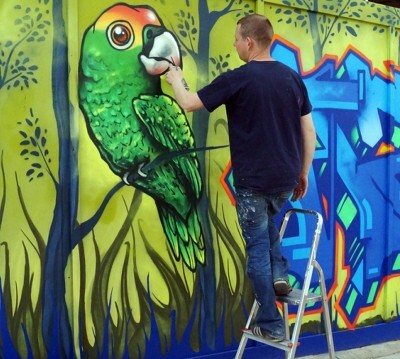 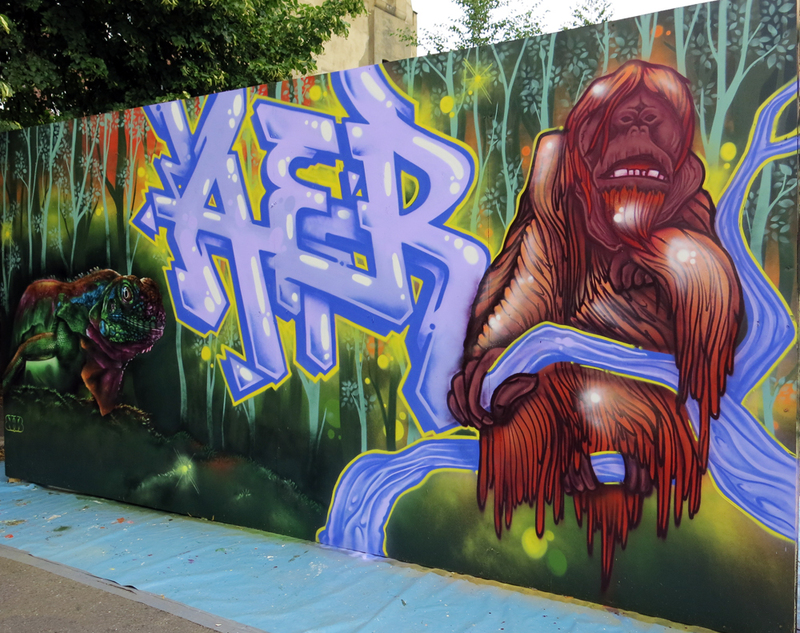 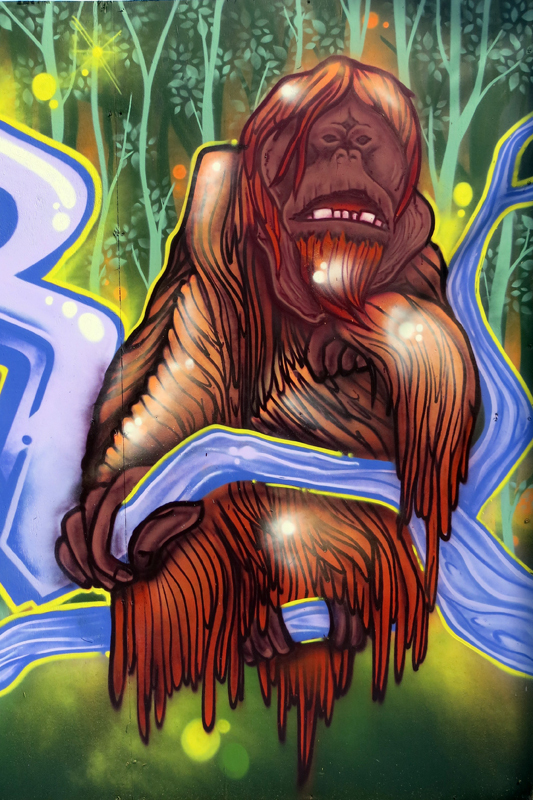 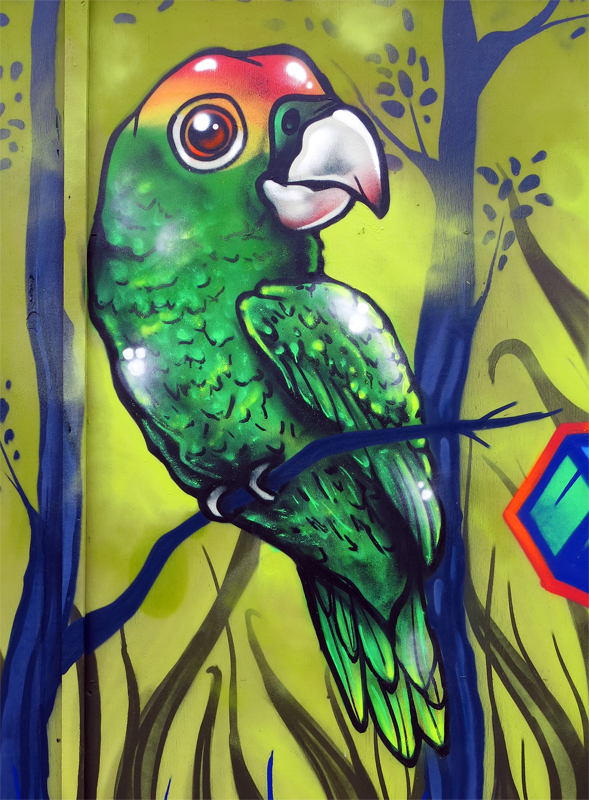 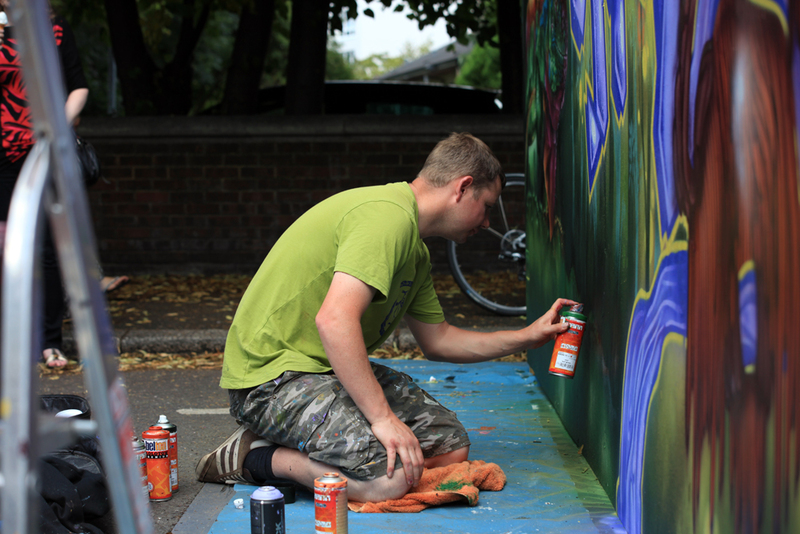 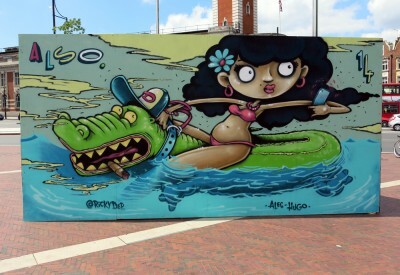 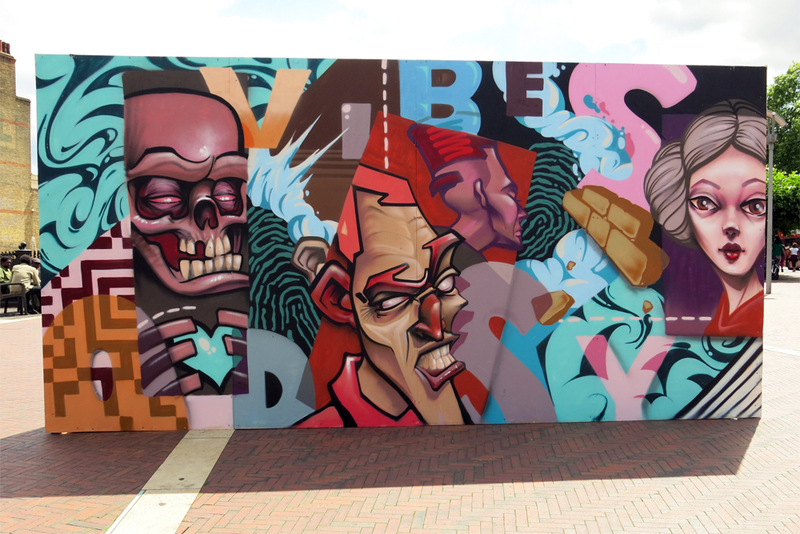 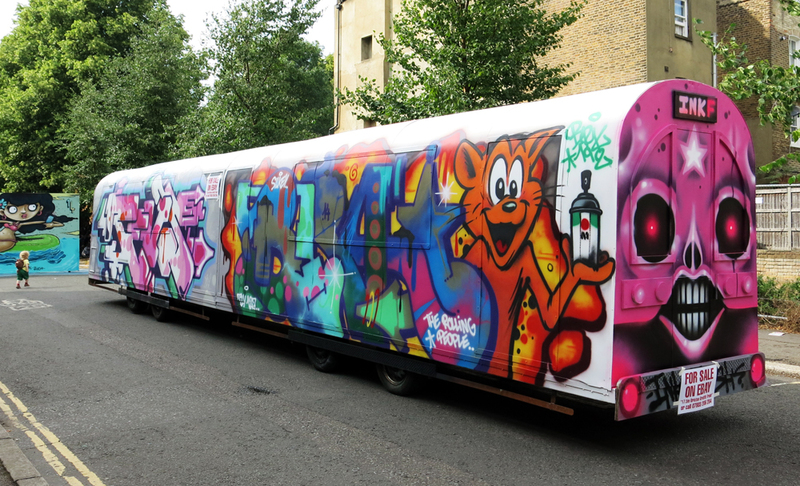 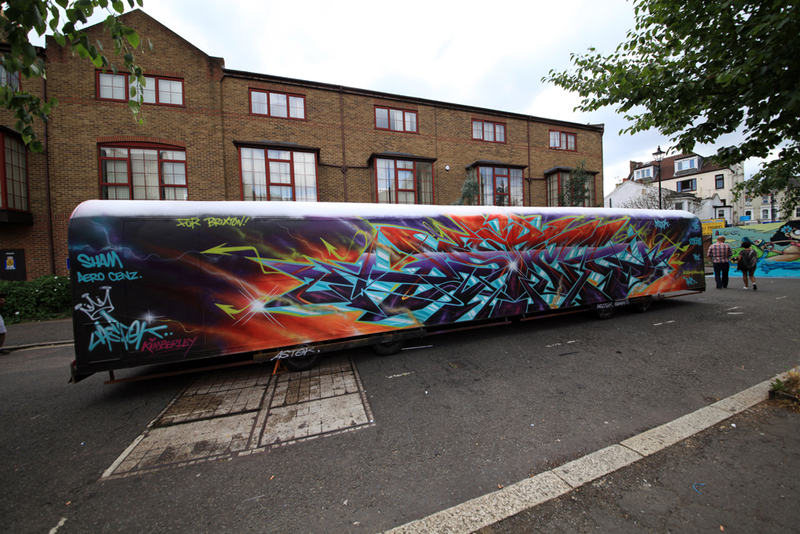 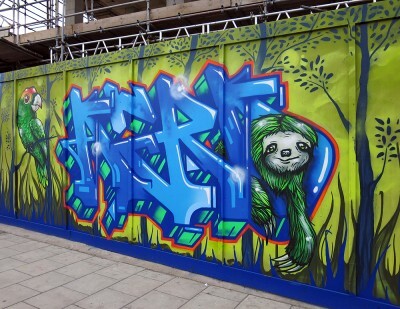 Old Oak Lane Graffiti paint jam took place on a Saturday in may 2015, PositiveArts organised a large group of Graffiti artist’s to showcase their talents on the hoardings surrounding Willesden’s latest development. 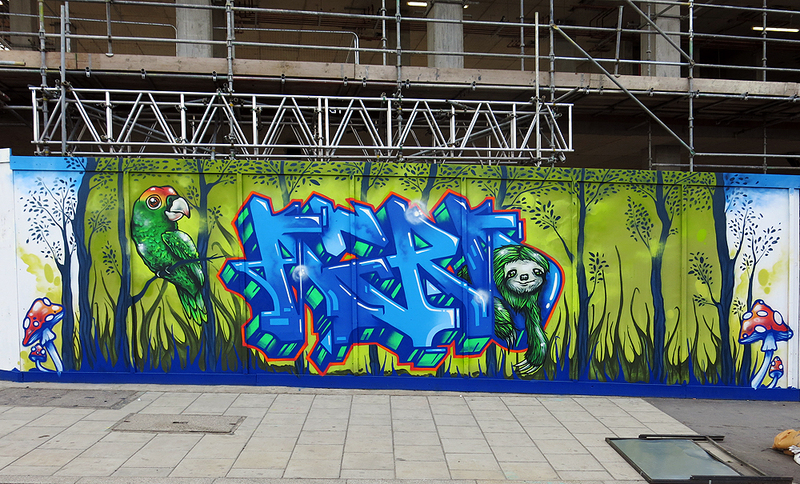 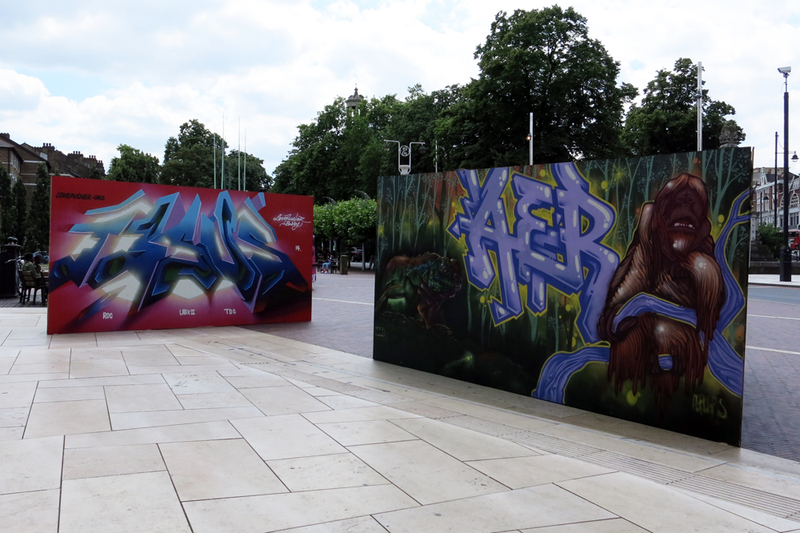 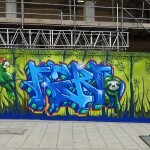 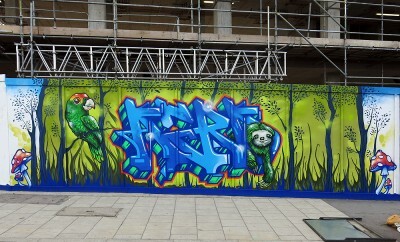 All the artists where asked to use a sleceted paint pallet of greens and blues (reffering back to how graffiti productions are painted) resulting in cohesian from one style to the next linking all athe artists work together around the site. 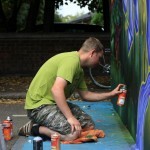 Here are my shots from the days action. 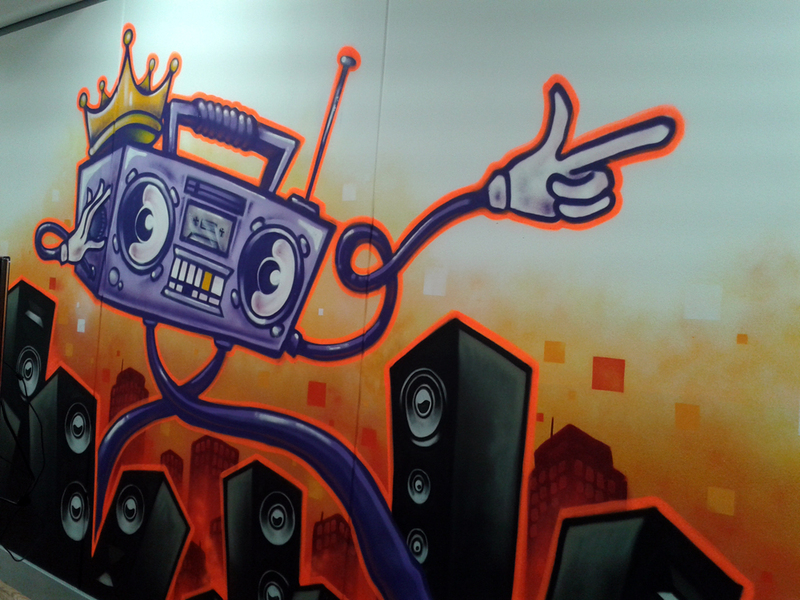 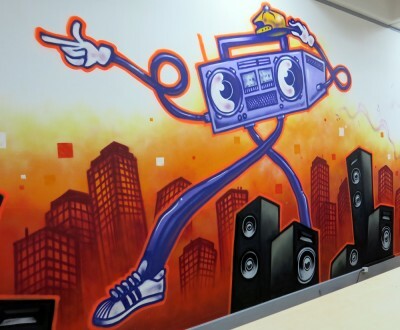 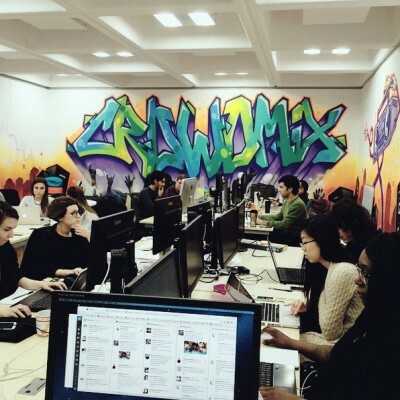 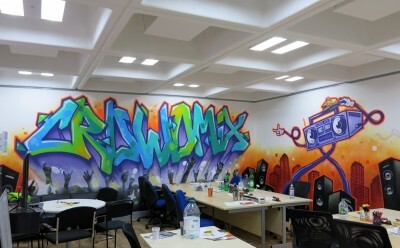 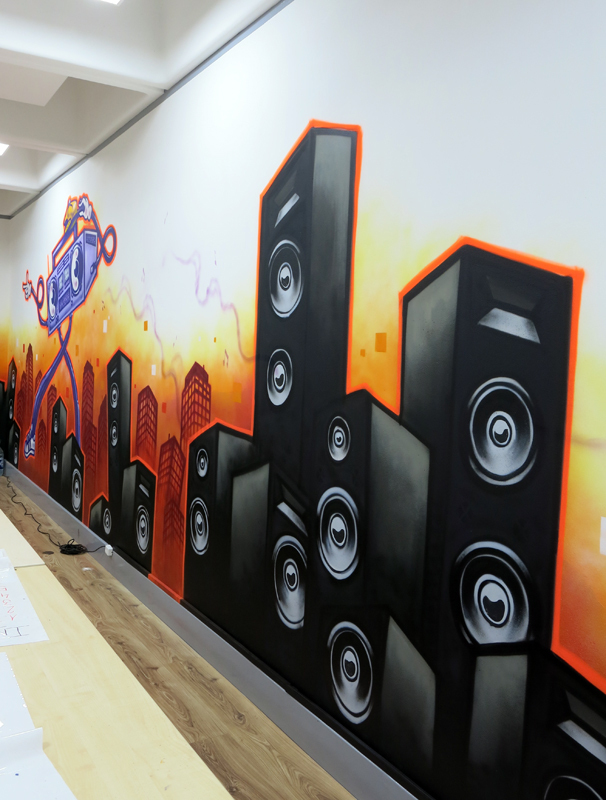 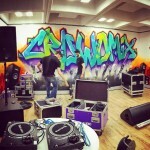 painted the walls of crowdmix office based in truman brewery buildings Bricklane. 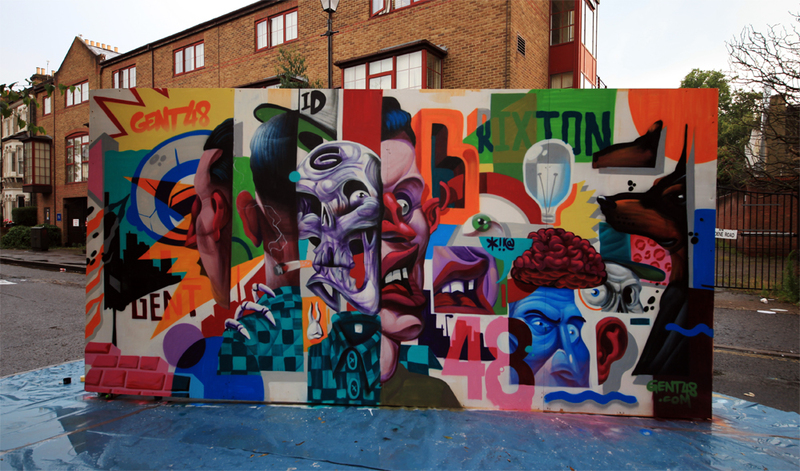 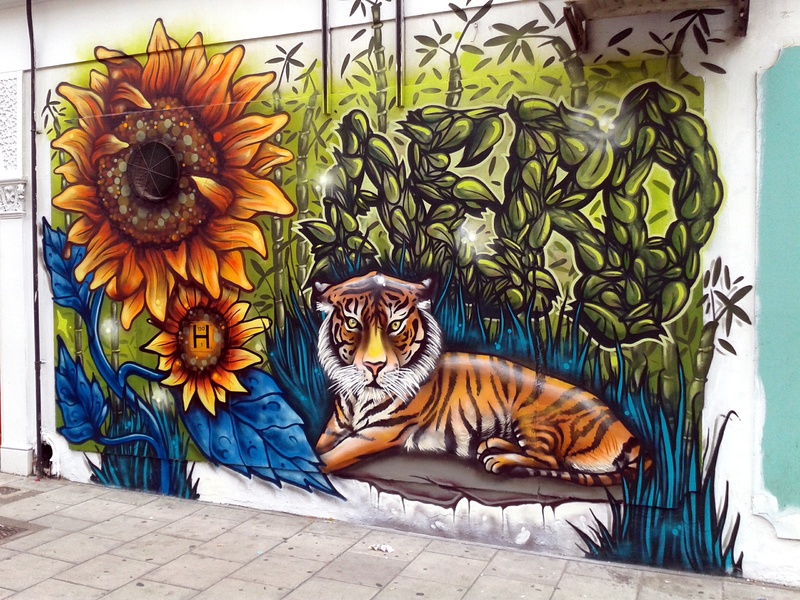 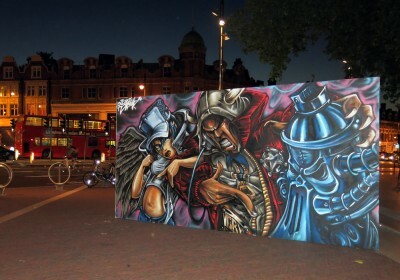 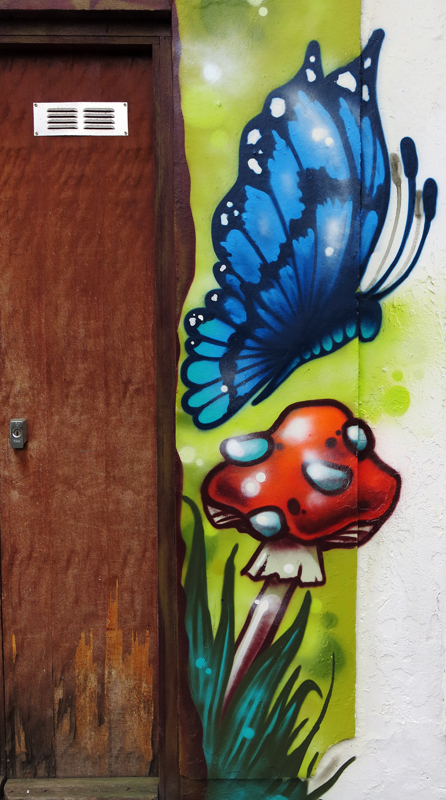 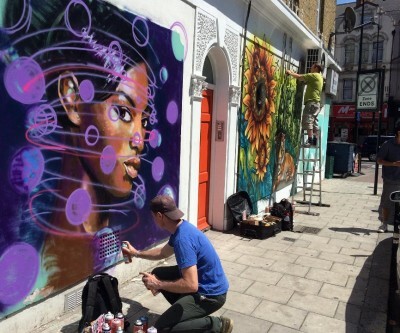 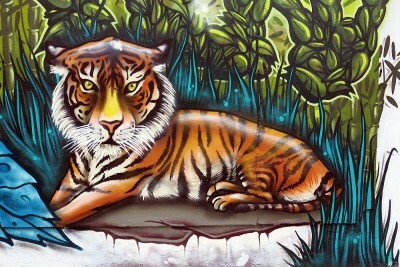 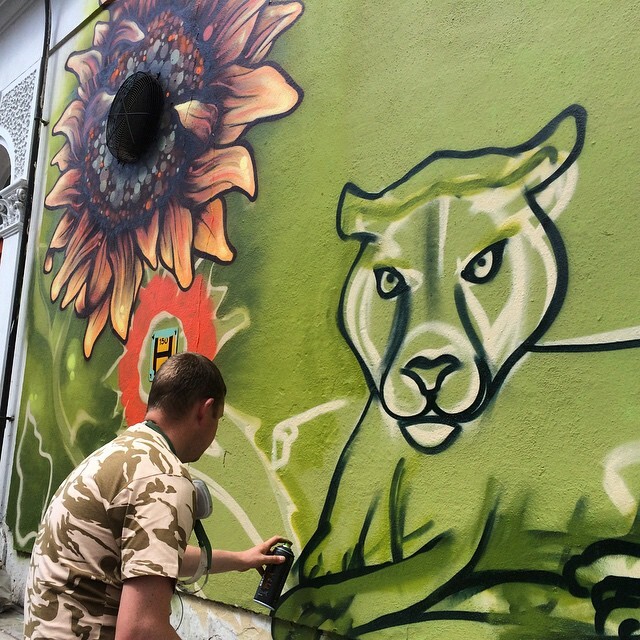 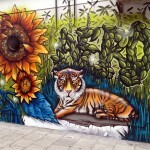 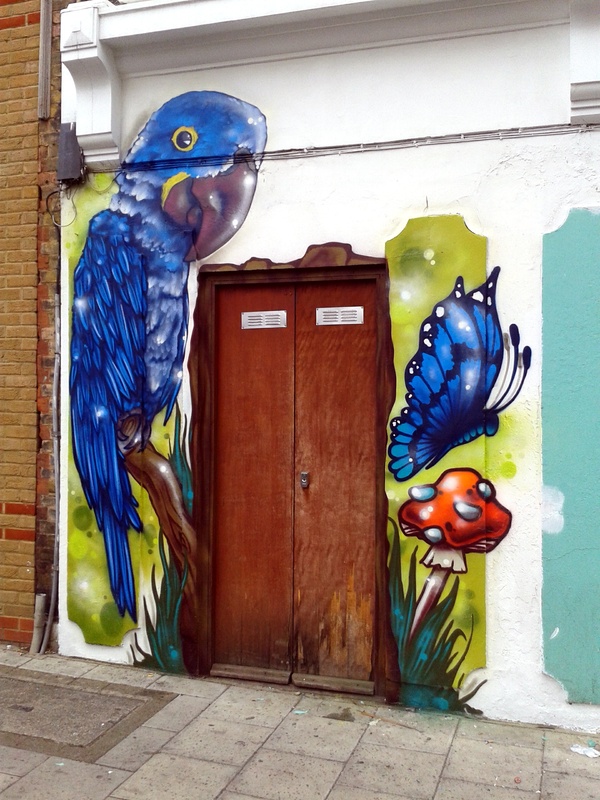 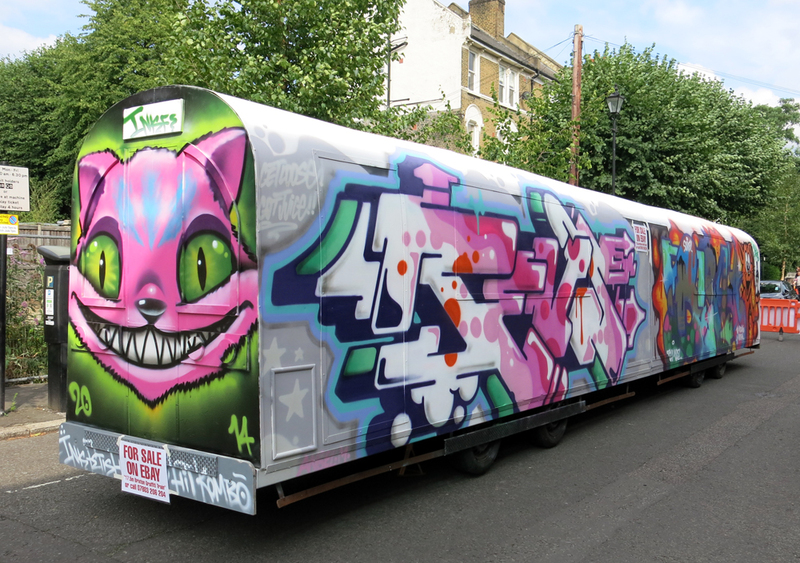 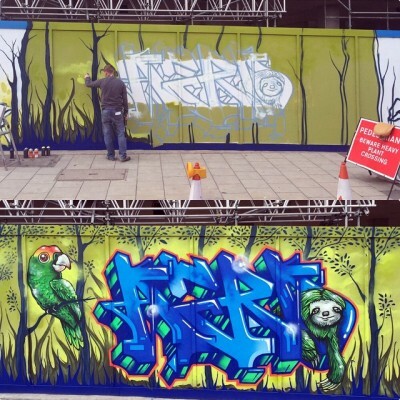 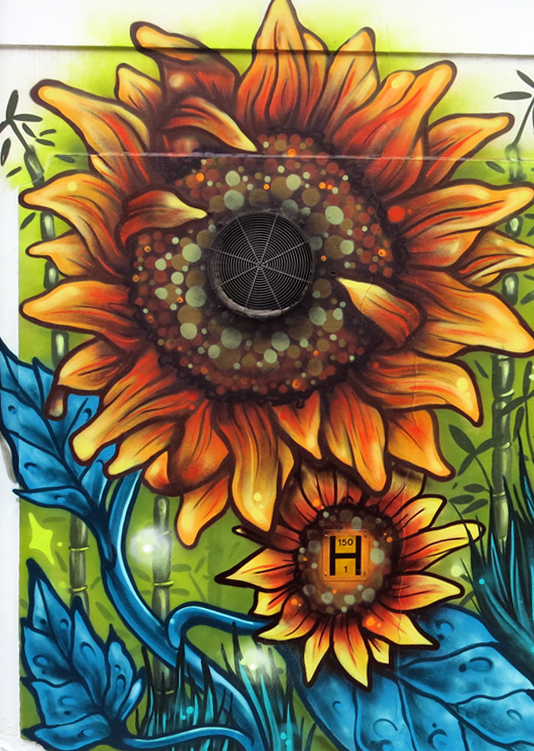 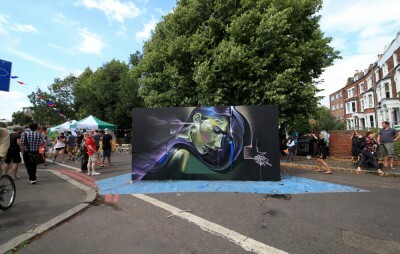 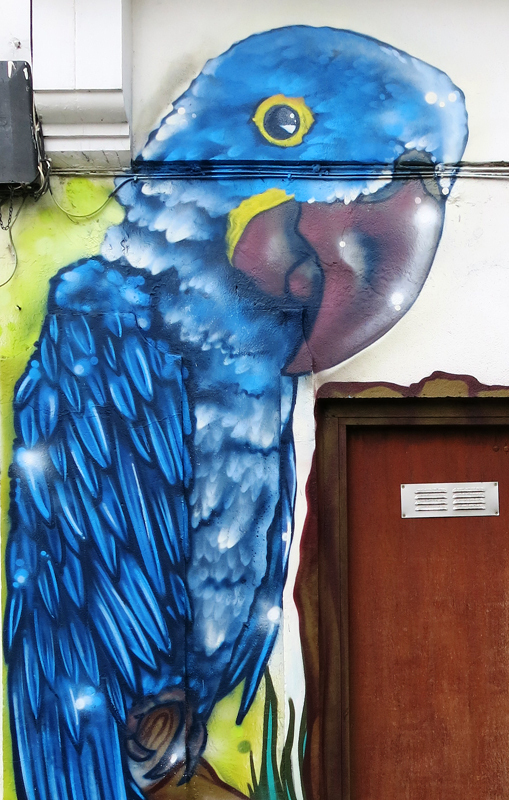 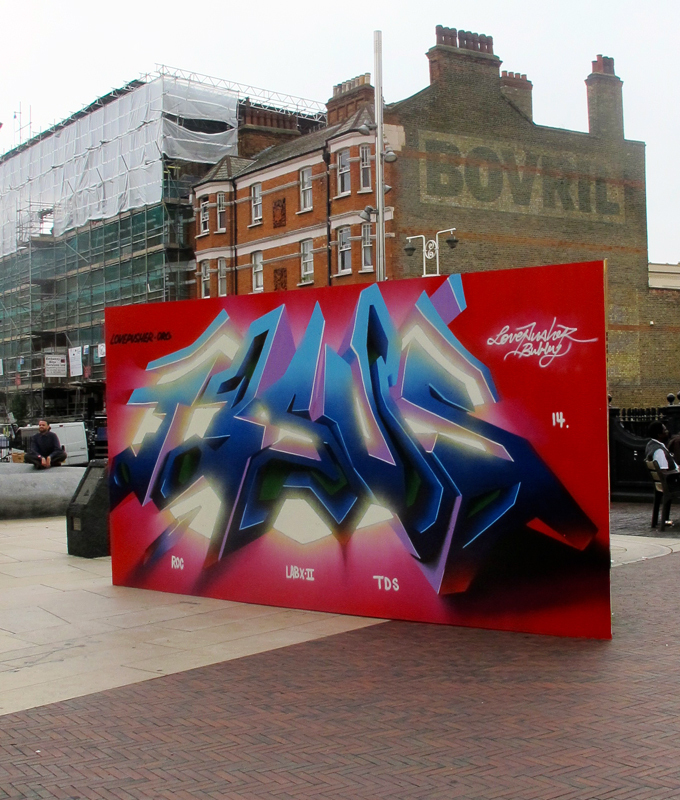 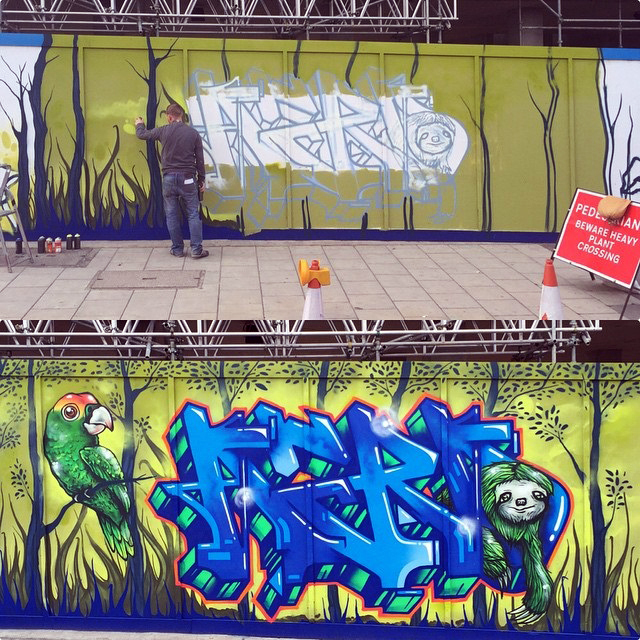 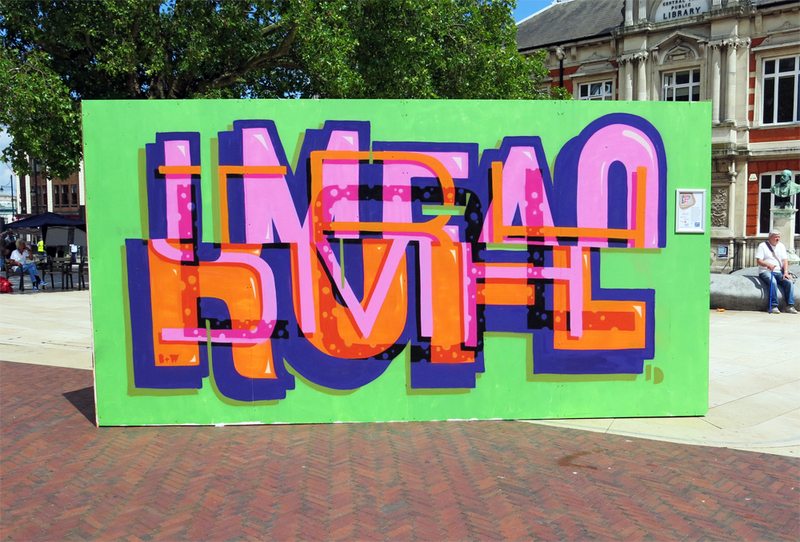 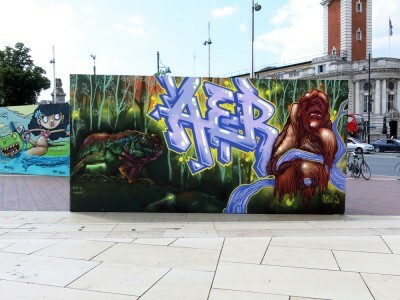 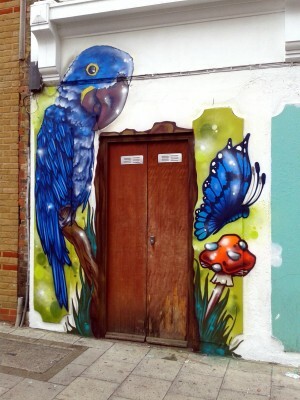 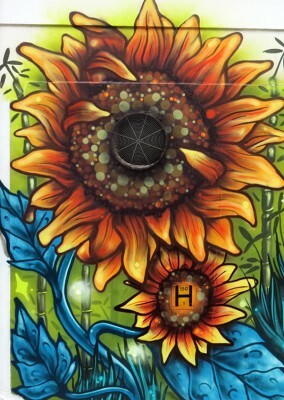 Just before the summer of 2015 i was invited down to Urban Art Brixton 2015 and asked to paint one of there street spots to help promote the event. 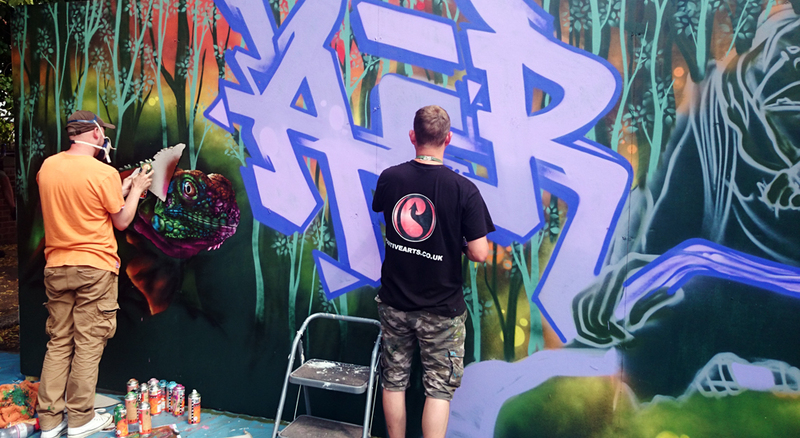 a thank you to the PositiveArts Team for organising the graffiti art area at the event, as all ways the weekend was a smash with many great artist taking part. 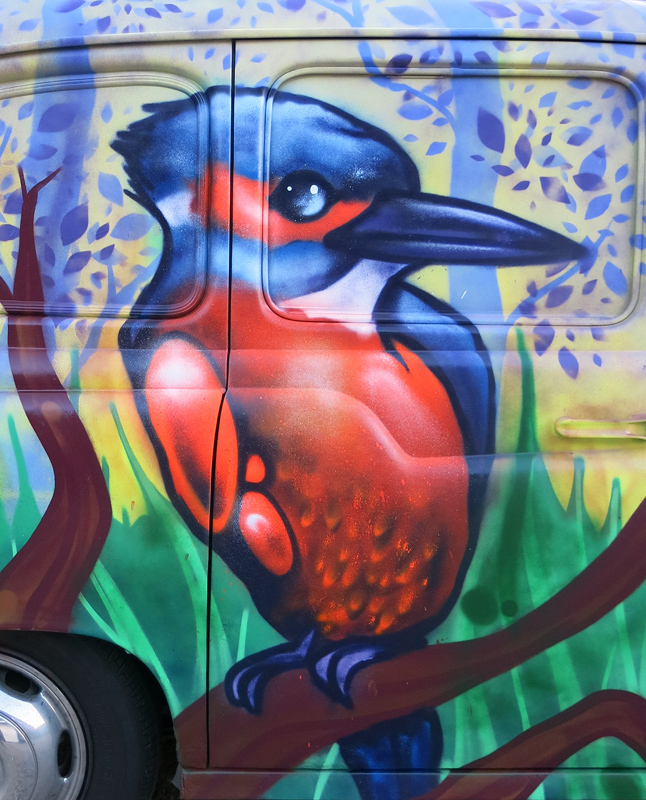 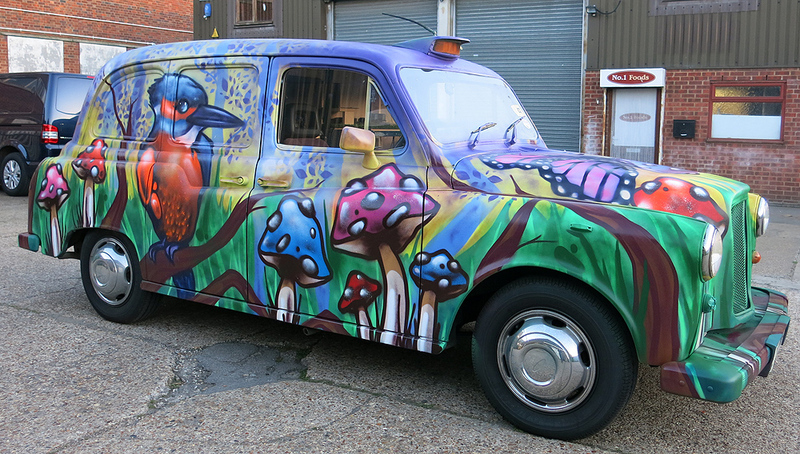 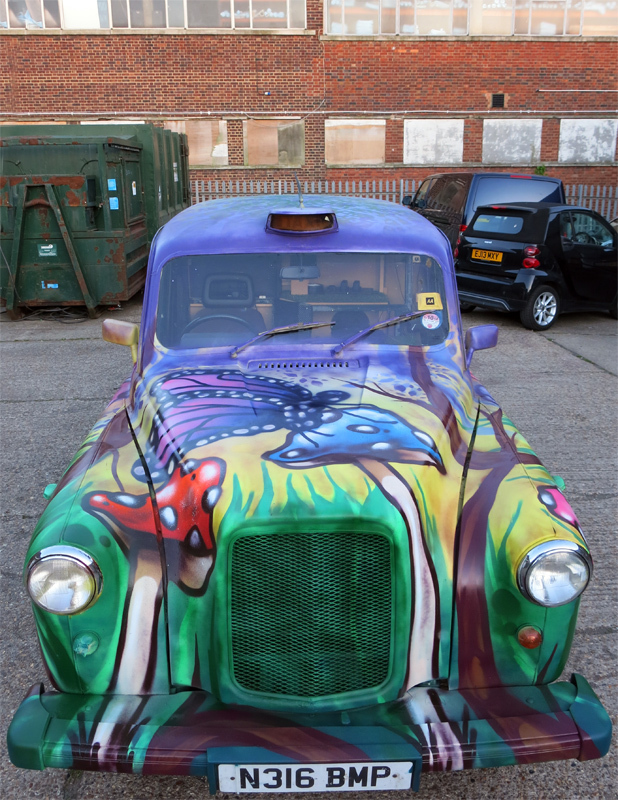 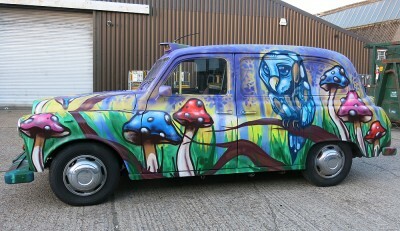 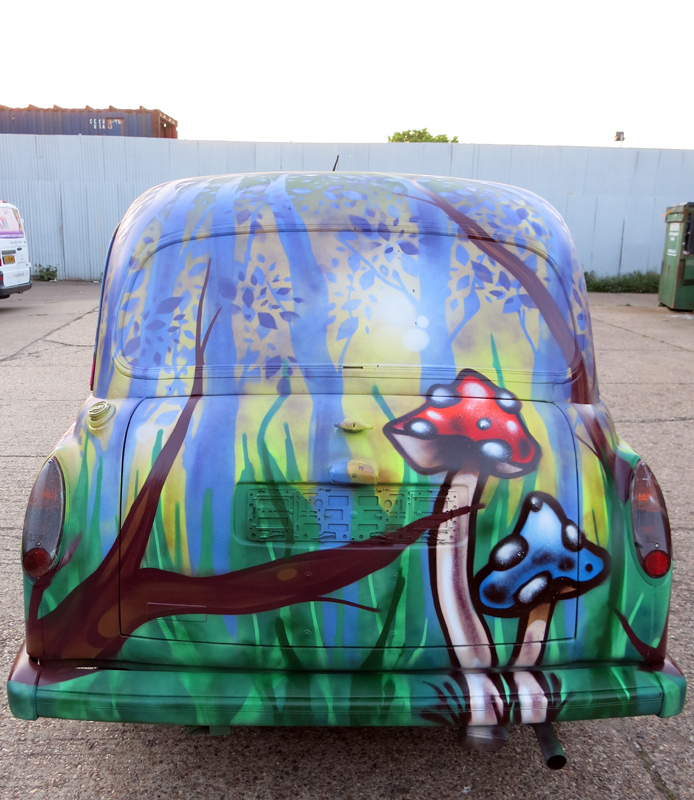 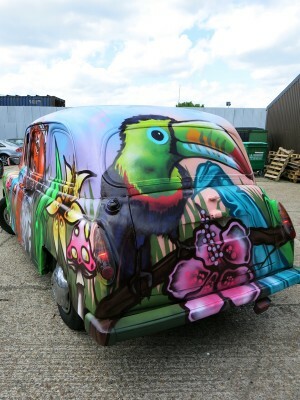 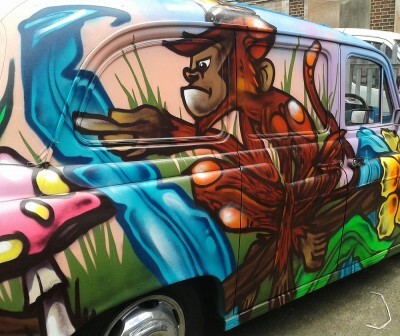 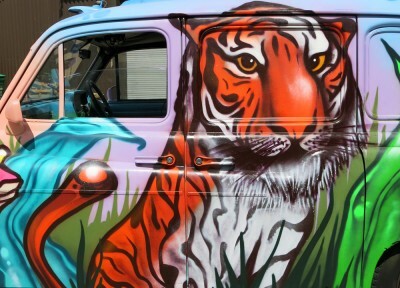 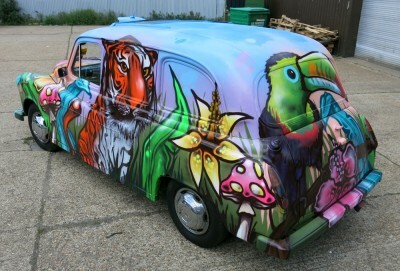 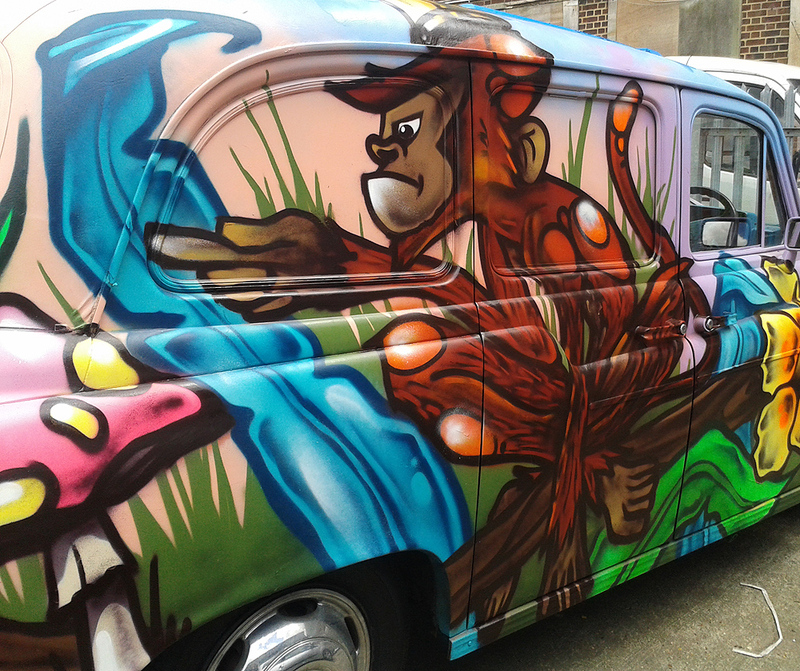 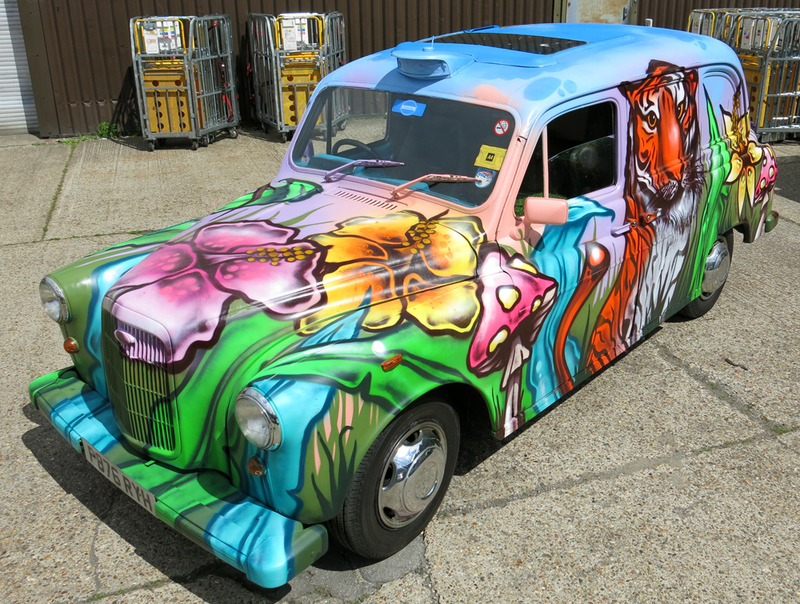 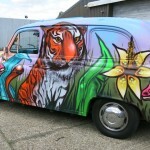 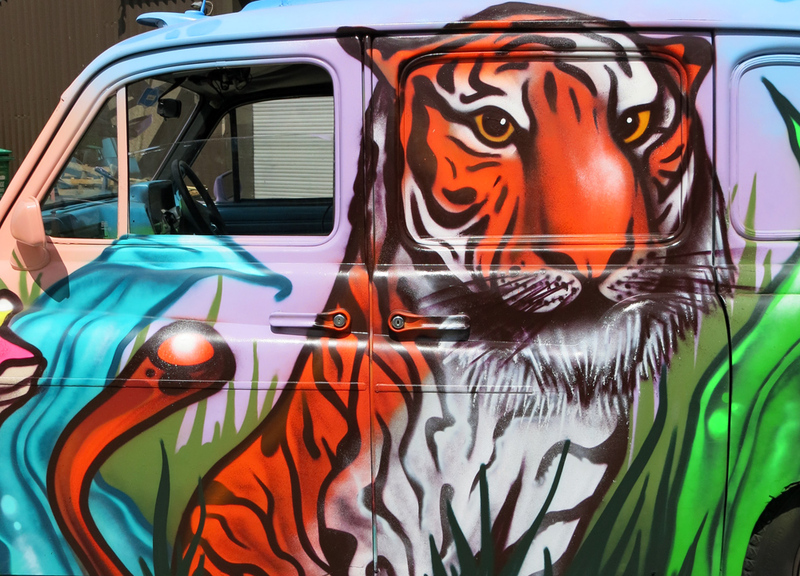 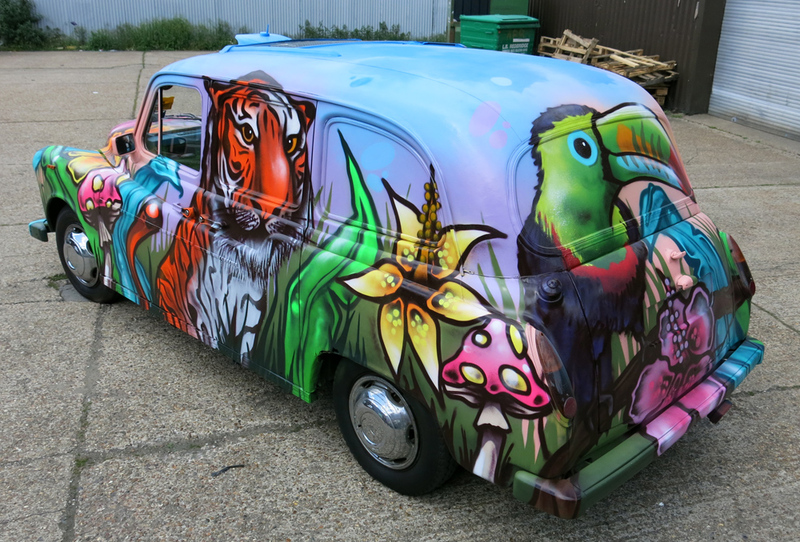 the brief was to paint the first taxi with a jungle scene including a tiger, monkey and tocun and the second taxi with a enchanted forest design, making them both stand out from the crowd and be the main attraction at events.